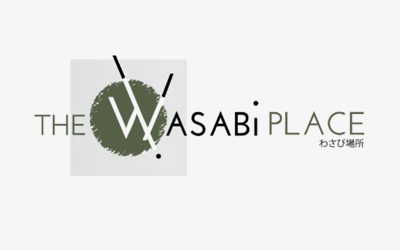 Located in the heart of Kew, The Wasabi Place offers diners traditional Japanese freshness and flavours infused with modern techniques. 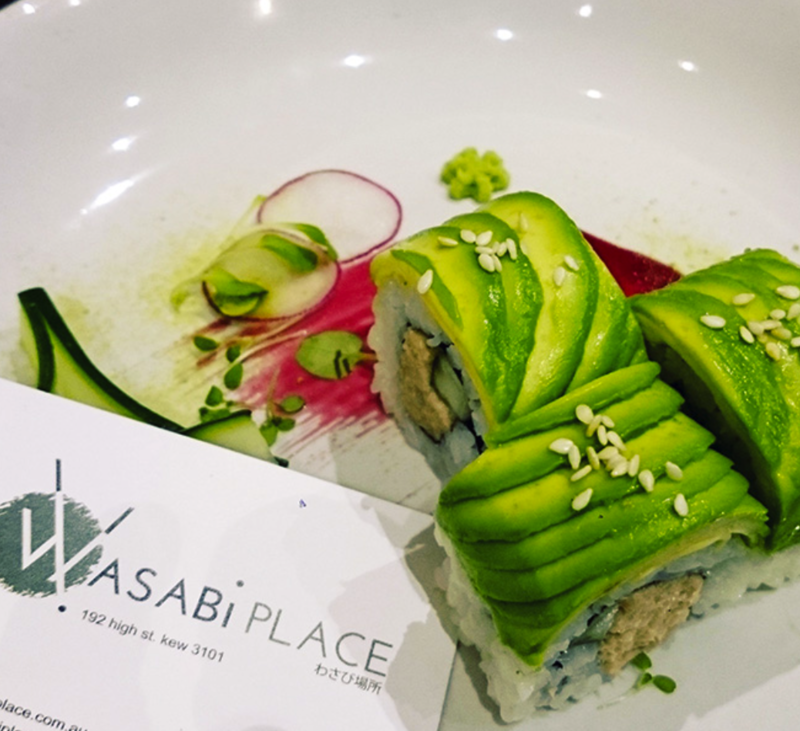 The Wasabi Place is the inspiration of owner/operator Ren San, who has been managing and running Japanese restaurants for more than 15 years. To Ren San, nothing is more important than the quality and presentation of his food. 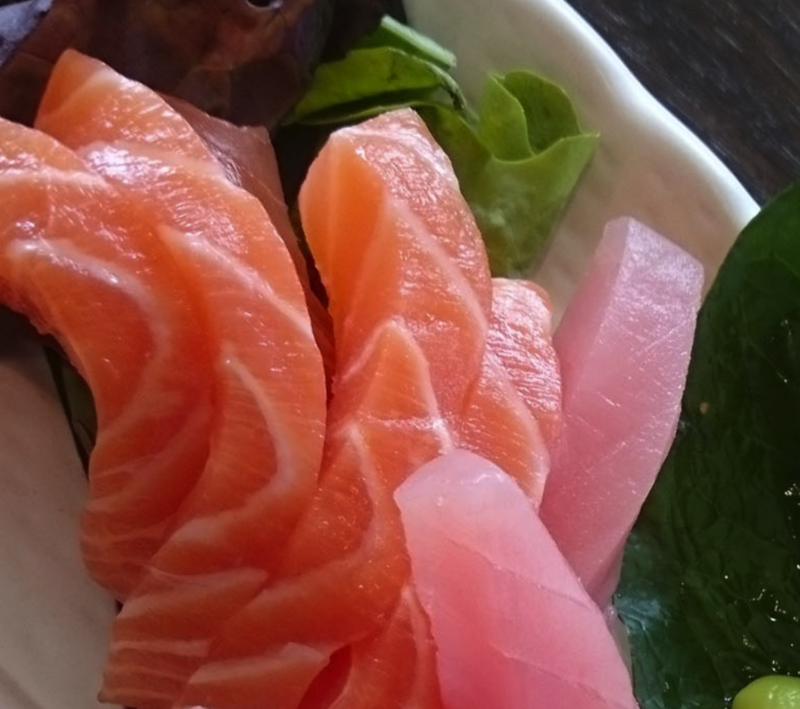 Ren San has meticulously designed and planned the entire menu to ensure perfection. He is passionate about recreating traditional Japanese cuisine into new and exciting dishes presented with a modern flair. Enjoy favourites such as lightly battered Tempura Prawns, fresh Salmon Sashimi, Teriyaki marinated chicken skewers through to our famous crab burger all in a beautiful modern setting and plated to perfection.